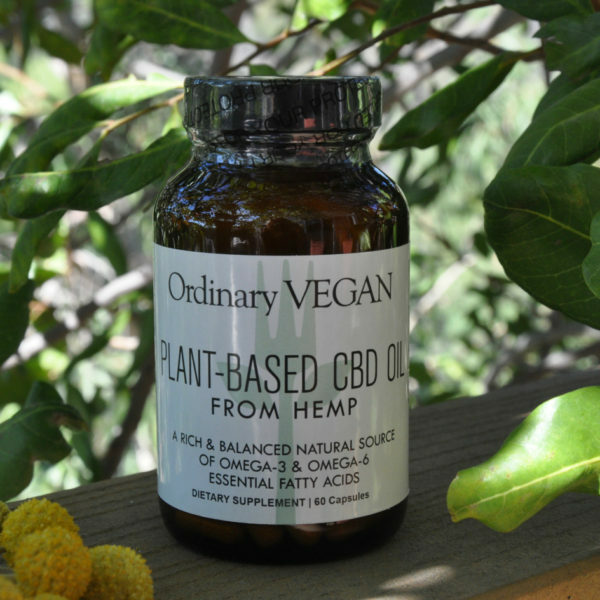 Ordinary Vegan’s CBD Oil Capsules are from North America’s top brand of hemp-derived CBD Oil products. CBD Oil capsules are gluten-free, non-GMO, plant-based and the most consistently pure product family in the industry. 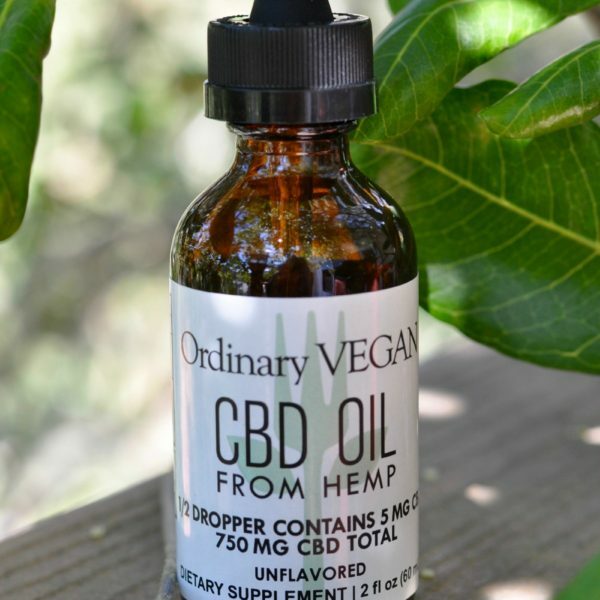 Ordinary Vegan’s CBD Oil Drops are from North America’s top brand of hemp-derived CBD Oil products. CBD Oil drops are gluten-free, non-GMO, plant-based and the most consistently pure product family in the industry. Are you in search for safer pain relief? Let the power of CBD from hemp infuse your skin and penetrate deep-seated pain. 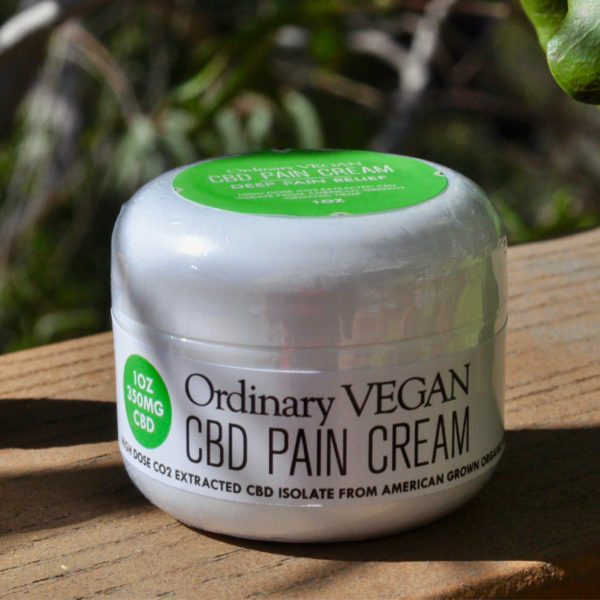 Ordinary Vegan's Organic Deep Pain Cream covers a wide variety of pain and soreness. Just rub a small dab of this cream to your affected areas.